As early as 11,66 € month financing with a maximum maturity of 12 months; total amount 139,99 €; Bound annual borrowing rate 0,00 %, effect. APR 0,00 %. These figures are also the representative example in the sense of §. 6a paragraph 4 PAngV Agencies are exclusively by BNP Paribas S.A. Niederlassung Deutschland, Standort München: Schwanthalerstr. 31, 80336 München. 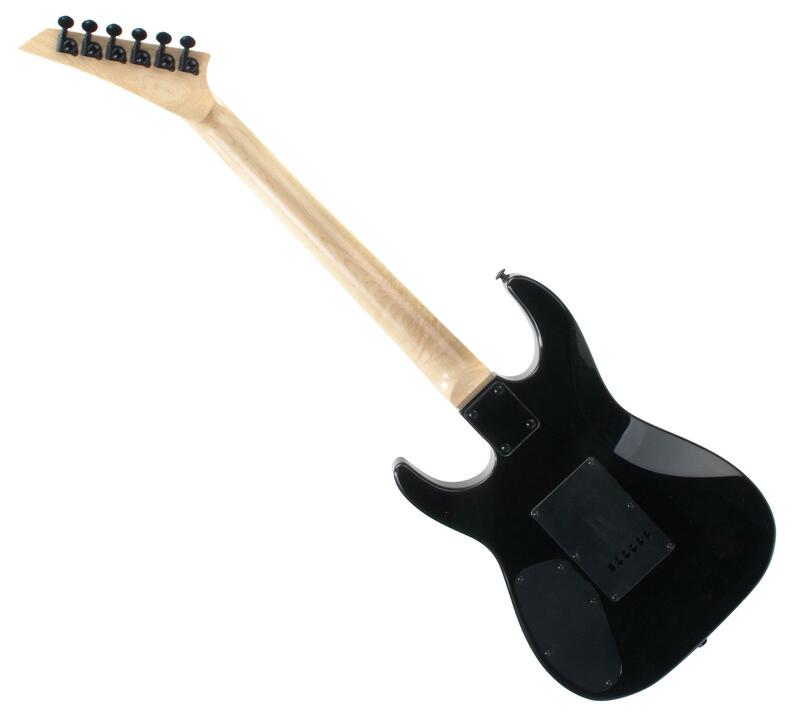 This refined and acoustically high-quality instrument is made of selected woods and equipped with professional hardware, so it satisfies even high expectations. 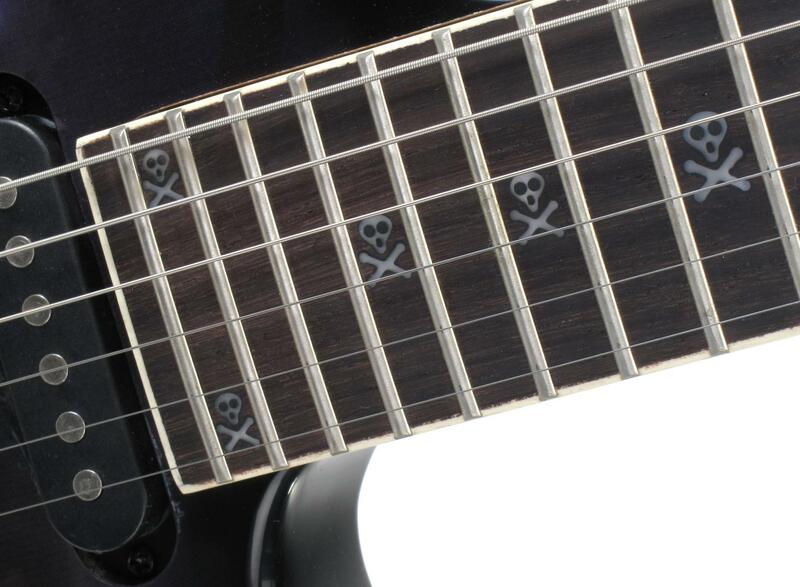 The humbucker and two single coil pickups of the JK150F-BSK guarantee the versatile flexible sound that is typical of this guitar design. 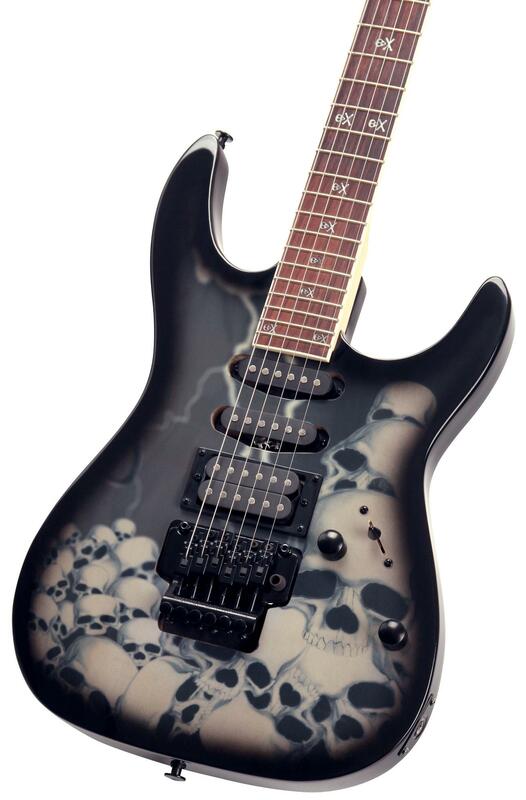 The JK150F-BSK also makes avisual impact with its classic form and the funky skull design. Here we're looking at an absolutely iconic instrument that can burn anything in terms of sound but. 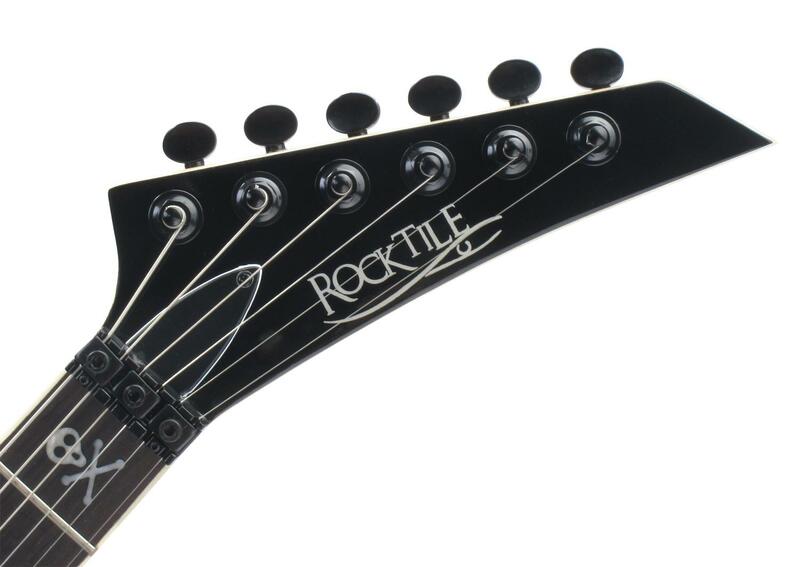 Even pros are excited about the qualities of the Rocktile guitars – for beginners is the easy playability of the instruments is very helpful as it guarantees fast learning success. The connoisseur appreciates this one way or another! 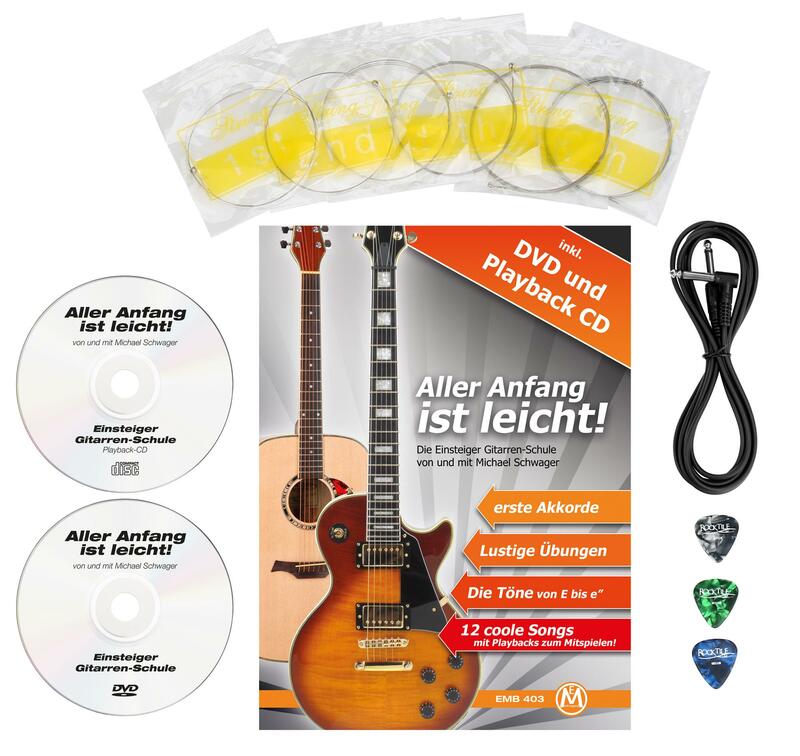 In addition the set includes the extensive Classic Cantabile accessory set for electric guitar. Guitar bag with backpack straps. 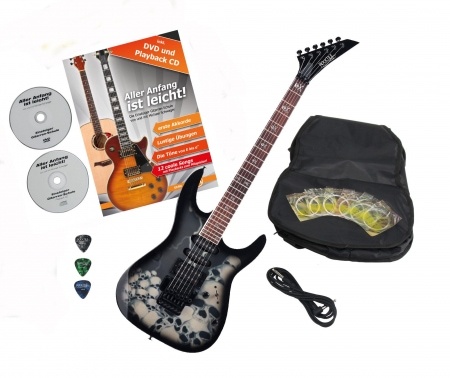 Included in the set is a backpack to transport the guitar, along with a compartment with sufficient storage option for music books. bis auf das das die plektren fehlten bin ich im großen und ganzen zufrieden.